Отель Sanya Candy Seaview Apartment находится в городе Sanya. 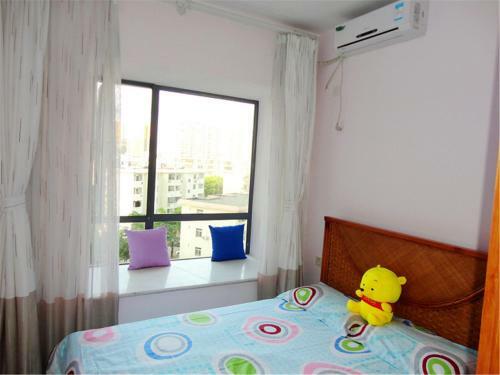 Accepting only Mainland Chinese citizens, featuring air conditioning, Sanya Candy Seaview Apartment offers accommodation in Sanya with free WiFi accessible in all rooms. Parking is available.